Stagecoach and Arriva will continue to sell the Explorer Ticket for their own networks in addition to the Discovery Ticket. 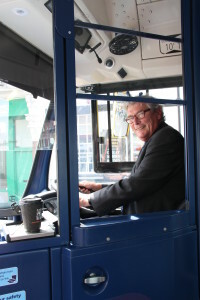 Matthew Balfour, Kent County Council Cabinet member for Environment and Transport, said: “With a Discovery Ticket, users are free to explore and discover the fantastic attractions the region has to offer by bus. Richard Lewis, Arriva Marketing Manager, said: “We are pleased to support the extension of the Discovery Ticket to cover bus services in Kent and Medway. Norman Kemp, owner of Nu-Venture Coaches, said: “Nu-Venture welcomes the introduction of an unlimited travel ticket that it can sell on its buses, which serve numerous villages and smaller communities in Mid-Kent and Medway. 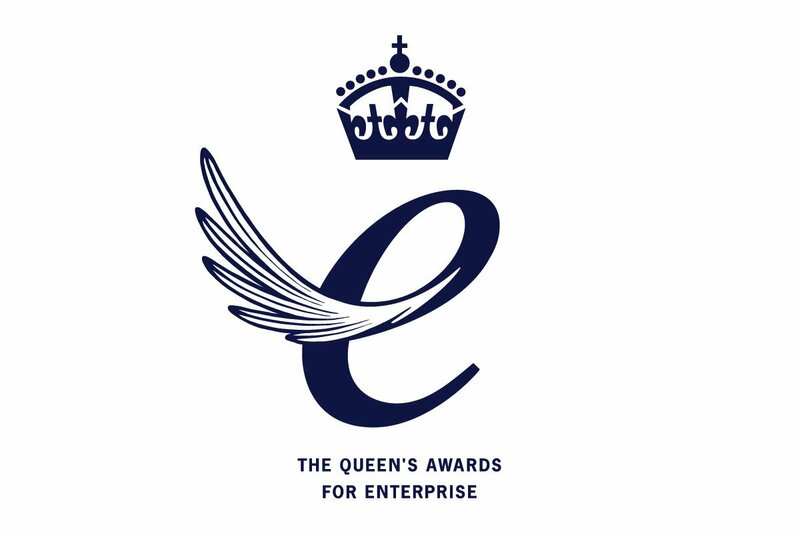 Nick Hill, Head of Commercial Development, Brighton & Hove and Metrobus, said: “We have been a member of the Discovery scheme since it was launched and we are delighted that it is now live in Kent and Medway. October 13, 2015 in Home, Media Releases, Roads, Travel.